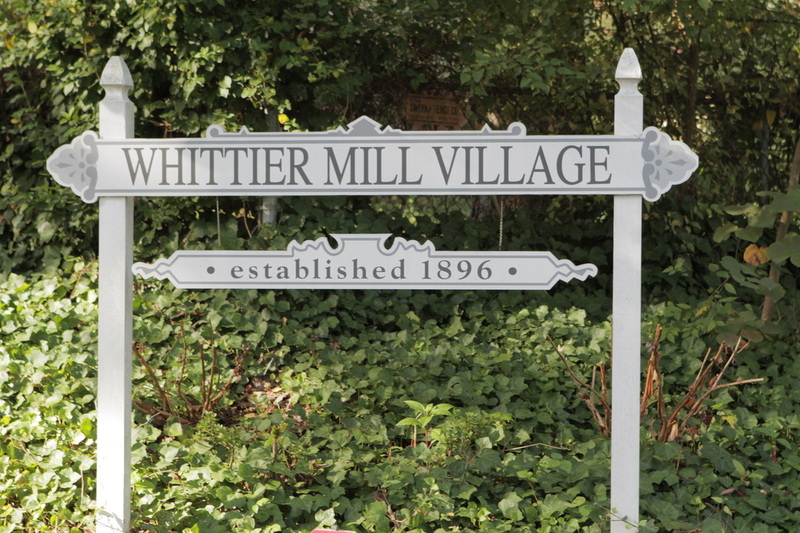 Whittier Mill Village is a Historic District in the City of Atlanta. Nestled along the Chattahoochee River, the former cotton mill site is now a 17 acre city park. 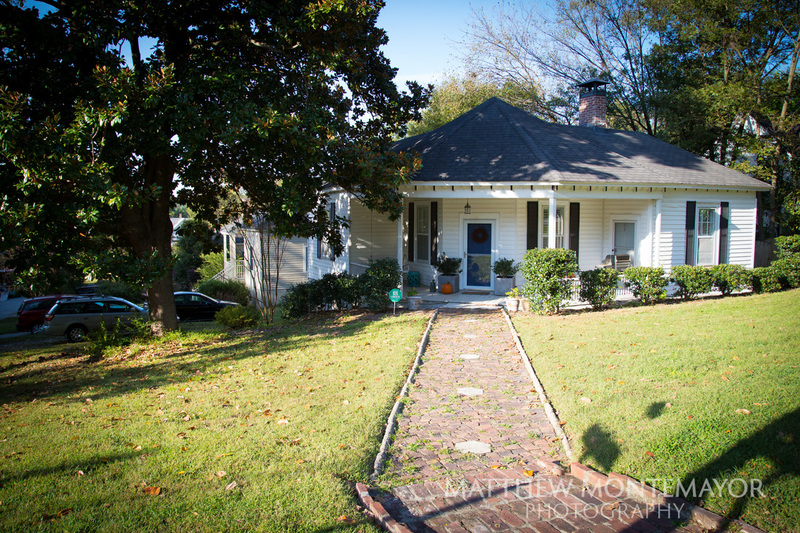 The surrounding mill village is a lovely Atlanta neighborhood of restored homes and cottages with a few newer homes built to Historical Architectural Guidelines. 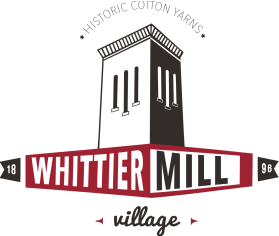 The village and Whittier Mill Park’s history go hand-in-hand, dating back to 1895 when the Atlanta neighborhood sprang up to house Whittier Textile Mill workers after the Lowell, Mass.-based Whittier Cotton Mills expanded to the South. Workers could rent the neighborhood’s homes for about $1 per week. When the mill expanded in 1925, more homes were built. Today, the park is a testament to that community resolve and offers area residents and their families a remarkably pastoral green space in the middle of Atlanta’s hustling city. Though Whittier Mill Park is a city park—dedicated as such in 2003, much of the maintenance and ongoing restoration of the original mill structures is assumed by the Atlanta neighbors and northwest Atlanta local residents.